Matt directs MHP Arboriculture. He is a Chartered Arboriculturist, a Professional Member of the Arboricultural Association, and has worked in arboriculture since the late 1990s. He has a broad range of experience, developed through hands-on work as a climbing arborist (tree surgeon), statutory work as a local authority Tree Officer and, subsequently, as a consultant within private practices. Matt holds the highly respected Level 6 Diploma in Arboriculture (formerly the RFS Professional Diploma) as well as other technical and trade level qualifications. He is also a licenced user of Quantified Tree Risk Assessment. In 2017 he was awarded the Royal Forestry Society (RFS) Award for Arboricultural Excellence in recognition of his work relating to the Level 6 qualification. Matt’s key arboricultural specialisms lie within the fields of planning, risk management and preparation of strategy and policy. He has acted as Expert Witness at public inquiry as well as in relation to litigation. Passionate about the benefits of trees to society, Matt applies his knowledge and experience to seek a sustainable outcome for every project. Graham has had a long-standing and highly successful association with MHP for many years, through his Cheltenham-based company Tree King Consulting. 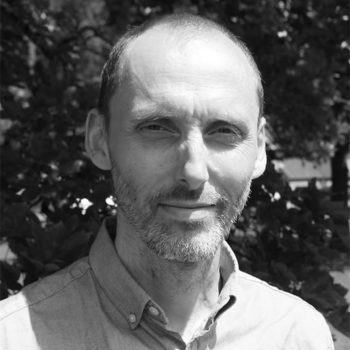 Graham holds the Professional Diploma in Arboriculture and is also a Fellow of the Arboricultural Association. He has worked in arboriculture since 1981 and is a trained Expert Witness.